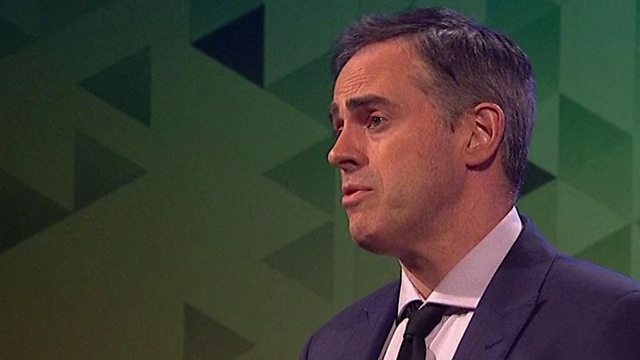 The UK's existing policy to deal with radicalisation is "alienating" communities, says Jonathan Bartley. The Green Party of England and Wales co-leader was speaking about the Prevent strategy after Theresa May's speech on terror attacks in the London Bridge area. He was responding to questions from a Bristol audience on BBC1's Election Questions, hosted by Jo Coburn.